Thank you for considering the Bendat Parent and Community Centre (BPCC) for your event, function or venue hire. Our multi-purpose facility is situated on Dodd Street in Wembley. Take full advantage of the position across the road from the beautiful Lake Monger, giving it a unique experience. 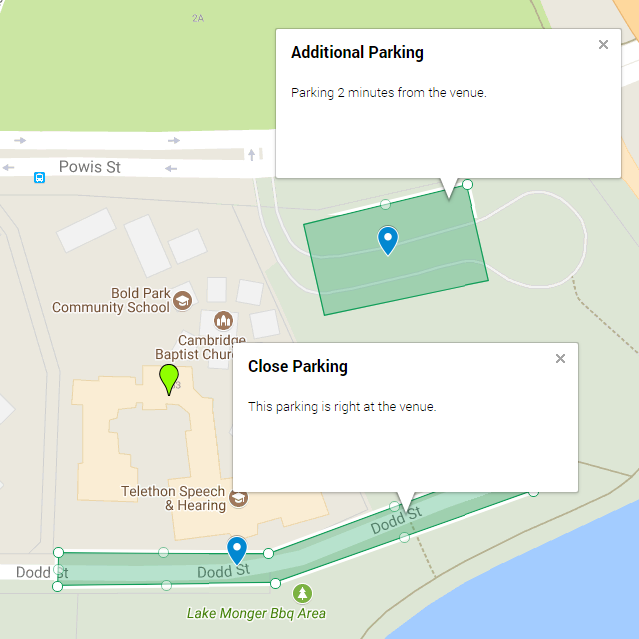 Our location offers plenty of free parking close to the venue with additional parking a short 2 minute walk away. Our event rooms can be divided into large and small areas dependent on your needs. 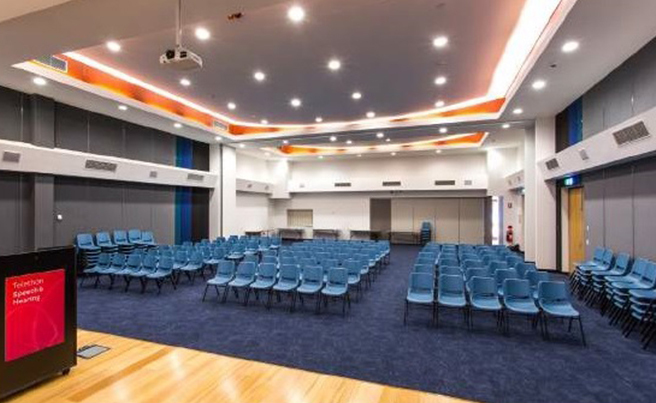 Function rooms support Cafe, U-Shape, Theatre and Boardroom styles layouts. 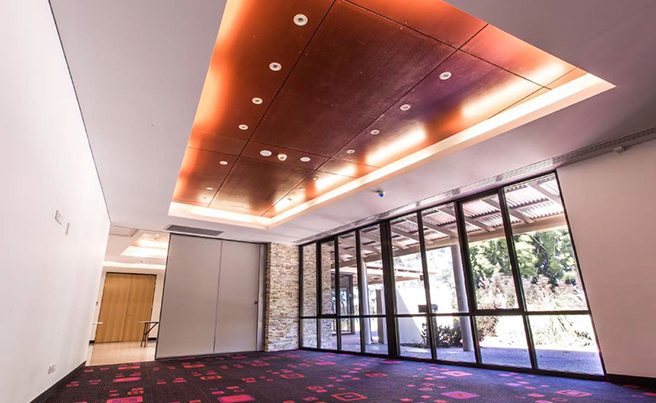 If you are looking for a venue that has the ‘wow’ factor, an experience like no other and the opportunity to give back to the community, then look no further than the Bendat Parent and Community Centre. The Breakout room is approximately 45m². The Board room is approximately 44m² with a great view of the park. The Tomasi room is approximately 150m². Function Concepts – Offer delectable catering for every occasion and regularly cater for our venue hire clients. Hire Society – Offer an extensive range of premium items for hire, with everything from glassware, crockery and cutlery to event furniture, catering equipment and marquees. Net proceeds from this service will go towards supporting the work of Telethon Speech & Hearing, a not-for-profit organisation assisting children and adults with hearing, speech and language disorders. For further information and to book your event, please complete your details below and our Venue Hire Manager will contact you. There is ample free street parking and disability access.